In this day and age we are lucky to have most of the world’s knowledge at our fingertips, and I am surprised at how little junior designers read. Hoping to help solve this problem I have compiled a list of suggested readings that I have found worthy and helpful. Reading Wroblewski is always a pleasure. 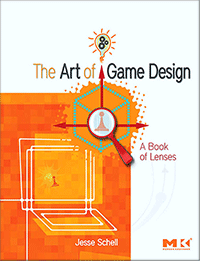 This time it is more an essay than anything, but is short, straightforward and inspiring. 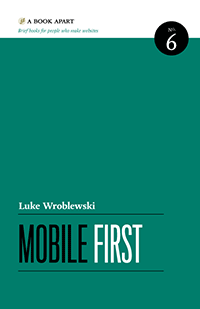 We’re all probably on the “Mobile first” wave already, but it is nice to read some of the books and reflections that helped it solidify. A lot of us UX designers come from a technical background, and thus we lack some of the visual design basics. This book introduces you to them, highlighting the importance of proximity, alignment, repetition, contrast, color and type, while showing some examples. A little outdated when it talks about web design itself, but interesting otherwise. 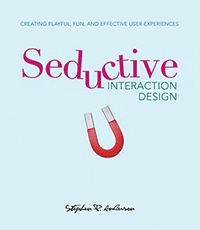 Interesting and enjoyable take on the psychology behind design using the seduction metaphor. 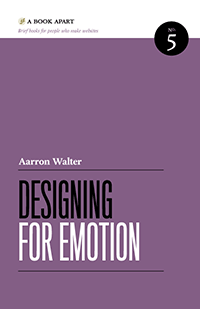 Mostly about emotional design and gamification, with lots of interesting references and examples. Highly recommended! Lots of thoughts and ideas, but overly verbose. It is a good read, but it will have you invest a lot of effort. 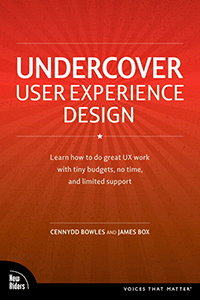 More a reassuring piece than breaking new ground, this little nice book explains the basic “guerrilla UX” concepts and techniques. Also, it devotes quite some time to explain how to interact with team members from other trades, which is an undervalued but key asset in every human enterprise. Another nice short and inspiring book from A Book Apart from the lead designer behind Mailchimp. Nothing earth-shaking, but some nice ideas and examples on designing web services with an eye on emotional response. 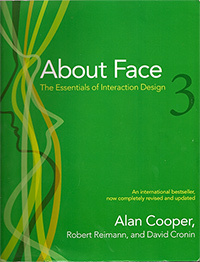 My fave book when it comes about getting your foot in web development, I just wish I found it earlier. Highly recommended if you learnt your HTML/CSS “cowboy style”, as it will give you some solid foundations. 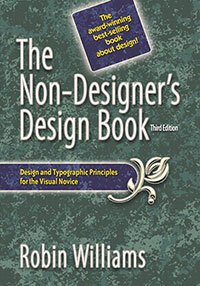 It is meant for beginners, but it has been updated to cover the latest fads (including Responsive Design). This is not an exciting book. 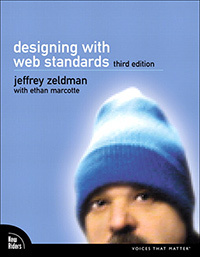 Zeldman takes his time to elaborately explain why web standards are needed, and goes slowly deeper into the details of standards in web design. Most of his points are so completely accepted today that a lot of his arguments are not really needed. Despite this, it is a solid book. 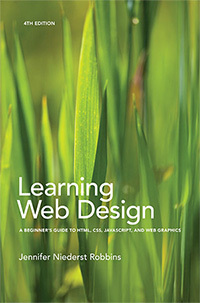 It is well written, tells the detailed history behind web standards and points out best practices when dealing with web design. 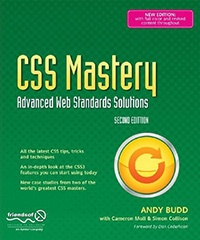 If you learned about CSS the rough way this will seem like the book for you. It starts promisingly going through general CSS stuff with added insights on good practices and their whys, but later chapters that dangle with particular techniques and examples are less interesting. Anyway, it is a good read for anyone who can code its way into CSS but would appreciate a better foundation. Thoughtful, insightful and complete explanation on prospect theory and how it affects our classical economics thought. 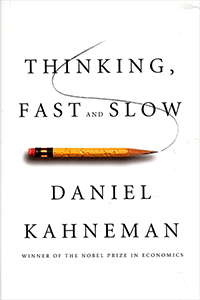 A different take on biases and “irrationalities”, it exposes the neurological whys of deviations on ideal rational behaviour, while supporting the exposition with the results of (some of them well known) practical experiments. Great book, long but instructive and entertaining. 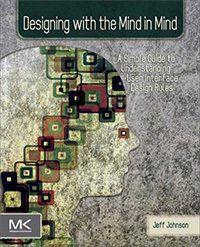 Cognitive psychology explanations to common design rules. You will not learn new ways to do stuff here, but you will get psychology’s whys behind the whats in user interface design. Nothing to see here… still.